Delhuyarite-(Ce): Mineral information, data and localities. 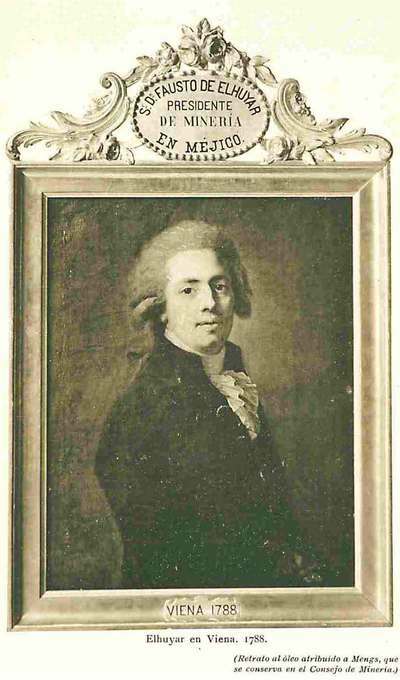 It is named after Juan (15 June 1754 – 20 September 1796) and Fausto (11 October 1755 – 6 February 1833) de Elhuyar (Delhuyar), chemists and metallurgists, who in 1783 isolated tungsten metal for the first time. Delhuyarite-(Ce)has the same structural topology as chevkinite subgroup minerals, e.g. chevkinite-(Ce). 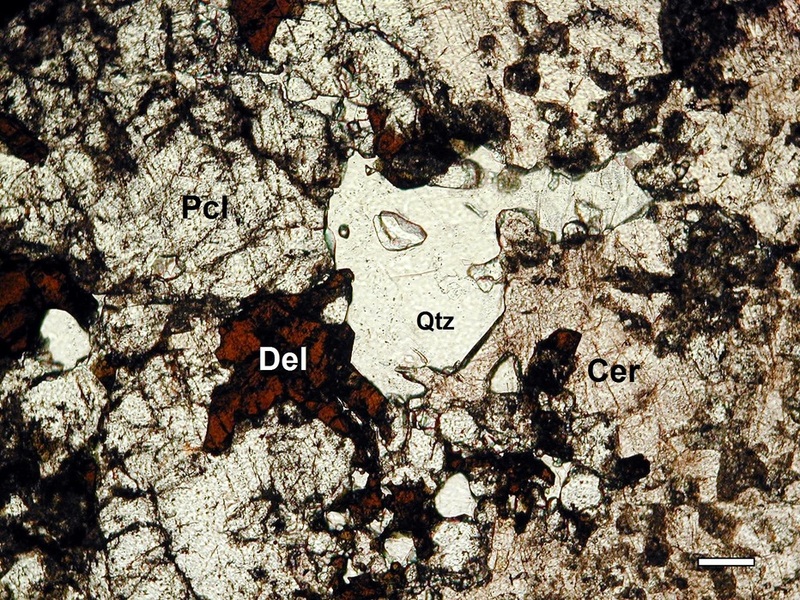 It is the only mineral of the group with a significant content of W6+ = 0.89 apfu.In delhuyarite-(Ce), Mg is dominant at the M1 site as in polyakovite-(Ce); the composition of the M2, M3 and M4 sites is [(Fe3+2W□], with M2 being 50% vacant. Holtstam, D., Bindi, L., Hålenius, U. and Andersson, U.B. (2017) Delhuyarite-(Ce), IMA 2016-091. CNMNC Newsletter No. 35, February 2017, page 212. Mineralogical Magazine 81: 209–213. Holtstam, D., Bindi, L., Hålenius, U. and Andersson, U.B. (2017) Delhuyarite-(Ce), IMA 2016-091. CNMNC Newsletter No. 35, February 2017, page 212; Mineralogical Magazine, 81, 209–213.